Gently awaken each morning with a loving voice that opens your heart and brings peace to your mind. 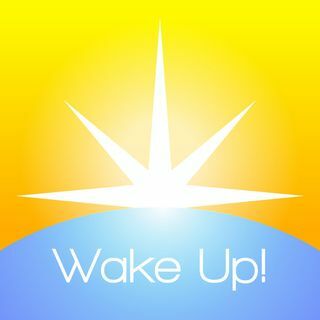 This is a sample, one of seven guided meditation tracks, designed specifically to support connecting with the Spirit upon waking every morning (designed for use as an alarm clock sound). Each of the seven meditation tracks begins with a similar message, then flows into different themes such as releasing fear, finding inspiration, and staying connected with Spirit throughout the day. Given with Love and received with Love.